Baptist preachers of today and Dr. Jack Hyles. the principles Dr. Hyles taught and believed. exactly what was he good at marketing and why? his ability to market the Sunday school. try to have a positive influence on someone’s life. acquire influence without necessarily earning it. also because he won many souls to Christ personally. Personal counseling will increase influence. them you have the chance to influence them. such great influence. He gave. 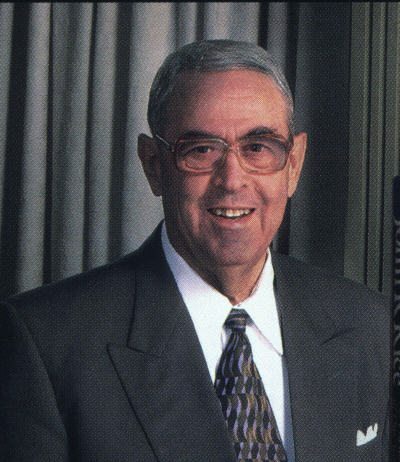 Whenever I was with Dr. Hyles I felt his love and care. pray for them and then not do it. be born big shots and cannot return phone calls. thoughtfulness and concern for others! letter and somehow I have just procrastinated. absentee because he had set the example of caring. whom he came into contact. have stayed faithful in that spot for so long. had to earn the right to it by serving my members. mandate of power rather than a call to service. who go to the workplace every day and work a job. They come home at night and minister to their family. influence of laymen than any man I have ever known. encouraging the ones around you? we have at this moment with joy. he responded by doing the right thing. teaching in your Sunday school class. It may be a D.
calculations to compare your influence to others. covetousness, jealousy and even a lust for power. though they would say influence. prevent him from helping more people. to seek and to save the lost. Herein lies the secret. souls or it is not the right influence. can be spared according to Jeremiah 5:1.
for opportunities and your influence will decrease. touching lives. God will market us in His time. and spend their lives touching others. and I heard the stories of individuals he influenced. administrator, or greatest conference speaker.